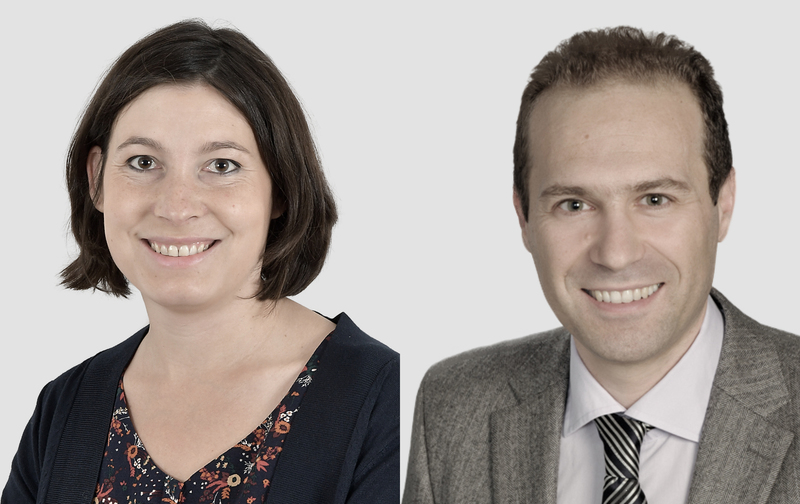 Silvia Stringhini and Cristian Carmeli, from the Institute of Social and Preventive Medicine (IUMSP) of the Lausanne University Hospital, won the Pfizer Research Prize for their research on the impact of socioeconomic conditions on premature mortality. Stringhini and Carmeli coordinated the efforts of a large group of researchers from Lifepath, an EU-funded project aimed to investigate the biological pathways underlying social differences in healthy ageing. Their study – published on The Lancet on January 2017 – revealed that 20% of premature mortality is due to a low status job and that socioeconomic disadvantage has almost the same impact on health than smoking or a sedentary lifestyle. Such a result was obtained by gathering and analysing data from 48 independent cohort studies from the United Kingdom, Italy, United States, Australia, Portugal, Switzerland and France, for a total of over 1.7 million adults. Since 1992, the Pfizer Research Prize Foundation has awarded the Pfizer Research Prize to young scientists who have made outstanding and pioneering contributions in basic or clinical research at Swiss research institutes or hospitals. Socioeconomic position is a powerful predictor of premature mortality worldwide and an effective summary measure of lifetime exposures to hazardous circumstances and behaviours that goes beyond the risk factors for noncommunicable diseases. The study by Stringhini, Carmeli and the other Lifepath researchers highlighted the necessity to include low socioeconomic condition among risk factors to be targeted by public health policies and strategies at the local, national, and international levels.